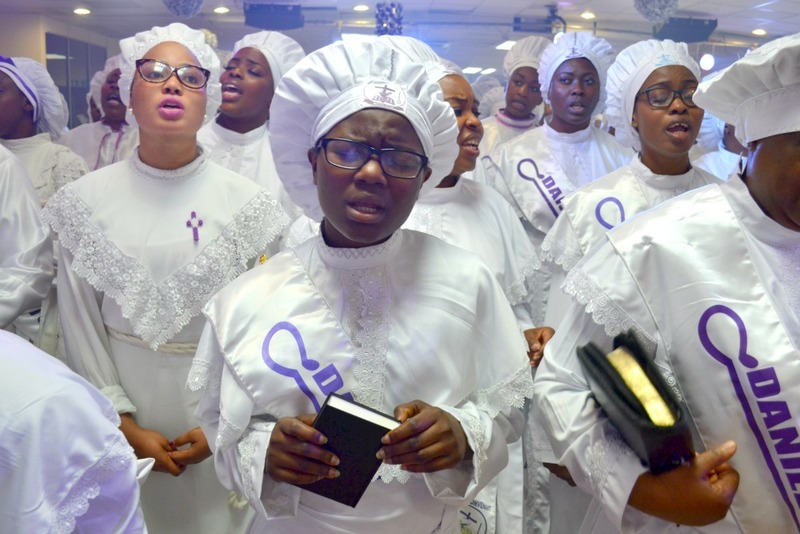 The New Covenant C&S Movement Church is a Christian ALADURA fellowship, located on the Wood Green High Road of North London, under the Spiritual guidance of Special Apostle Jegede. 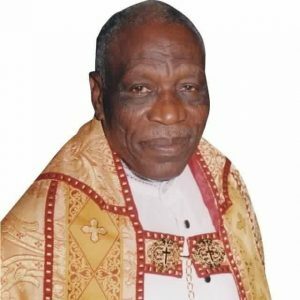 The NCC&S Movement Church is a branch of the Global Cherubim & Seraphim Church headed by general overseer Baba Aladura Most Reverend Samuel Abidoye. The Cherubim and Seraphim Church (C&S) is the first African Pentecostal church known as the (ALADURA CHURCH) was founded in Nigeria in the year 1925 by Saint Moses Orimolade Tunolase (1879-1933) born into the royal family of Ayibiri in Ikare, Ondo State of Nigeria. Orimolade started his missionary work as an itinerant preacher in Ikare (his Yoruba town of birth) with no formal education. After his baptism by Rev. Ganyes in 1912, he started to evangelise and pray for people, from where he got the nickname “Baba Aladura” (Praying Father), which is still used to identify the head of the C & S sect. He openly confronted witches and wizards in Irun (another Yoruba town) and pulled down the image of Osijora, one of the idols worshipped in the village. 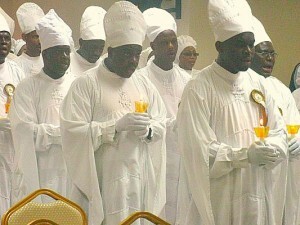 He condemned the prevalent practice of human sacrifice in Benin City. He consecrated a pool in Kaba town and rid it of the evil spirit the villagers had worshipped. Orimolade converted many to the Christian faith. Traditional worshippers willingly gave up their charms and images for burning in response to his preaching and prayer. He directed his converts to the existing churches, irrespective of denominations, and where no church existed he helped establish one. 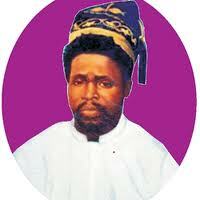 Some of the churches established by Orimolade were actually established for the Church Missionary Society. As time went by, a lot of people were interested in his ministry, and from the miracles witnessed by various towns in the Western regions, (Ilesha, Ikare, Ilorin, Lokoja ) which lead to Orimolade gaining followers. Some of his major priorities were the reading of the Bible, the efficacy of prayer, the power of miracles, and the cultivation of a Christ-like behaviour. In 1925, while watching a Catholic Corpus Christi procession, Captain Emanuel Abiodun then a teenager reportedly fell into a lengthy trance. She only awoke from her trance after the healer Moses Orimolade arrived to pray for her after various ministers have failed to wake her up. On waking, Captain Emanuel said she had been visited by angels who had taken her to heaven. Increasing numbers of visitors came to hear of her visions In the year 1925 Baba Orimolade founded the Cherubim and Seraphim with Captain Emanuel Abiodun led an evangelical tour of Western Nigeria, condemning the worship of traditional gods and encouraging Christian prayer. The C&S Church believes strongly in the Holy Bible and the Holy Trinity. 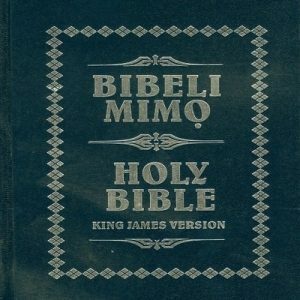 We believe that the Bible is the Word of God, fully inspired and without error in the original manuscripts, written under the inspiration of the Holy Spirit and that it has supreme authority in all matters of faith and conduct 2Tim3:16. All activities performed and observed in the C & S Church are biblical and Holy spirit inspired, in order to bring to reality or to bring down the heavens as practiced by the Cherubim and the Seraphims of Heaven. The Bible is our weapon of warfare to bring down strongholds and to build up. ‘The weapons we fight with are not the weapons of the world. On the contrary, they have divine power to demolish strongholds 2Cor10:4 As David, the prophet and King stated, we have a goodly heritage (Ps.16:6). 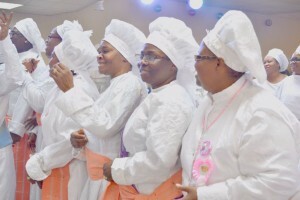 Waist girdle stands for strength and an essential part of the armor of God, worn by the Levites as commanded by God, today its used by Gods people during prayer service, deliverance and healing. Red girdle representing the blood of Jesus used mostly and white girdles representing, holiness on Sundays. 1 Kings 18:46 – Then the hand of the LORD was on Elijah, and he girded up his loins and outran Ahab to Jezreel. Holy water is water that has been blessed by a member of the clergy or a religious figure. 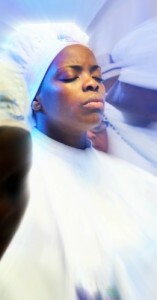 The use of cleansing prior to baptism and spiritual cleansing is common in several religions, from Christianity to Sikhism. 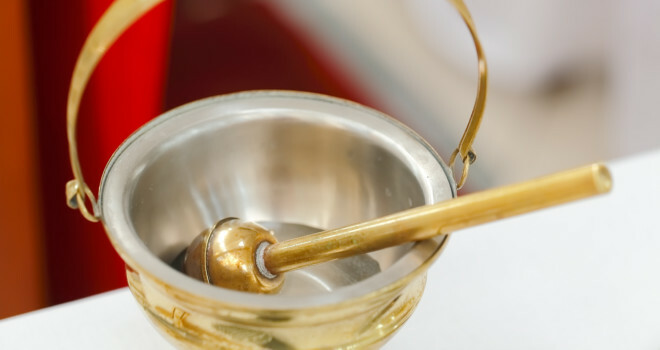 The use of holy water as a sacramental for protection against evil. Holy water is also used for healing and deliverance, commonly used to bless parishioners at the beginning of every month. For blessings and protection. Isaiah 11:2-3 (NASB). 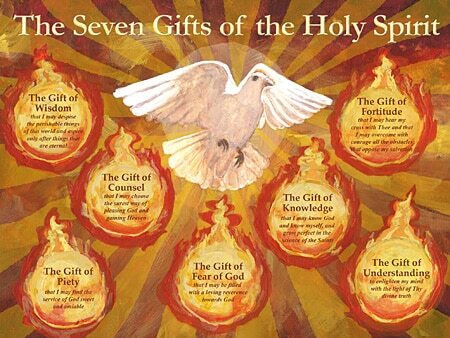 Including the Spirit of the Lord, and the Spirits of wisdom, of understanding, of counsel, of might, of knowledge and of fear of the LORD, here are represented the seven Spirits, which are before the throne of God. 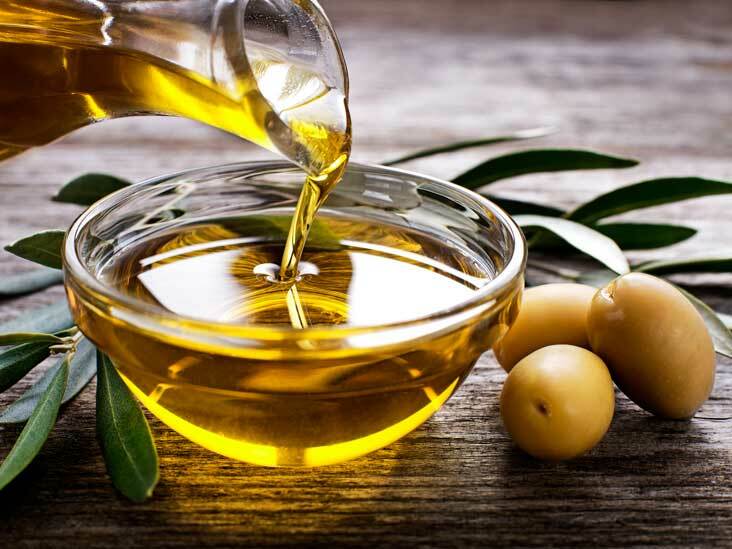 Anointed oil is generally blessed Olive oil used for the purpose of healing and deliverance, with faith millions of testimonies have been witnessed of people using holy anointed oil and receiving their healing. This is widely practised by most Christian doctrine. Medically it is also known to have many health benefits. Then another angel, who had a golden censer, came and stood at the altar. He was given much incense to offer, along with the prayers of all the saints, on the golden altar before the throne. 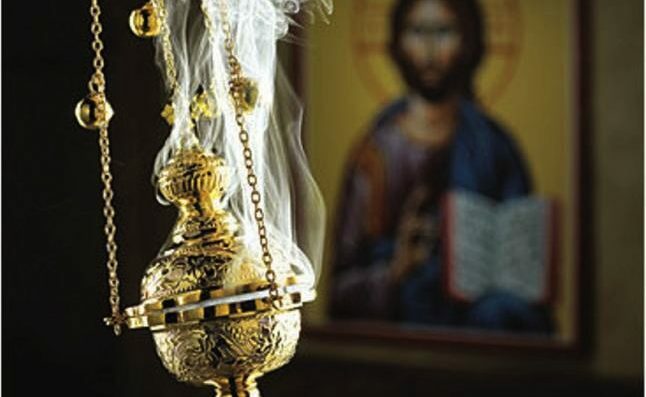 4Andthe smoke of the incense, together with the prayer of the saints, rose up before God from the hand of the angel. Why not come for a taster of what an ALADURA service is like. Then come join us 12noon or 7pm every Wednesday on the mountain of Shiloh where prayers are been heard, just like Hannah. Come and make a petition to the Lord at the Altar of Mercy. 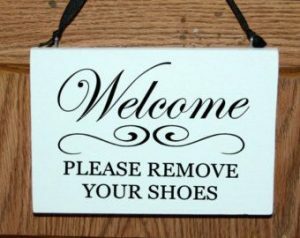 Looking forward to welcoming you. AYONIO!